What we say and how we react to negativity online can greatly impact the way followers, fans, and brands choose to engage (or not) with us. 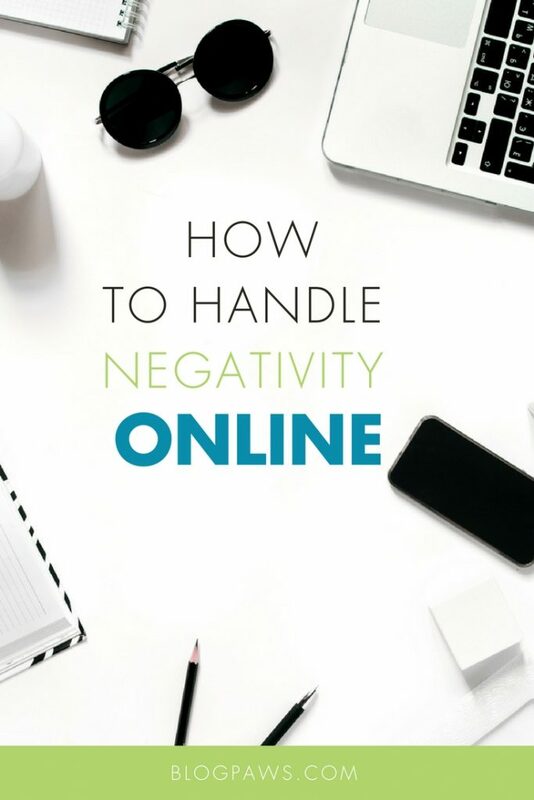 If you want to know what to do when someone is wrong on the Internet, read what Maggie Marton has to say. Controversial blog topics are definitely reader and traffic inducing, but as with all blog topics, there is a way to approach them, handle the content, and respond to feedback. How far is crossing the line? What won’t you write about? Is there anything that doesn’t deserve the spotlight? How do you handle “haters” and “trolls?” What about the folks who respond and aren’t so nice but they provide their name, email, and/or Facebook info: In other words, they aren’t hiding their disdain to something you wrote? Case in point: I wrote a blog post titled, “Five Things Your Vet Should Never Say To You,” and though the post was very popular and garnered a lot of views, shares, and feedback, I kept abreast of where it was being shared. These are my words and my reputation, after all. Set a Google Alert at the very least and follow your post. In the event someone bashes me, calls me names, becames defamatory or otherwise puts me down, their comments are toast. Civil debate is encouraged, but being plain mean and offensive should never be tolerated. Watch what you put in writing, so resist the urge to blast someone with your words: they can end up splattered all over Facebook, Twitter, etc. 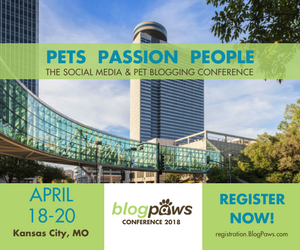 Here’s how to handle criticism and what to do if you are trolled from Maggie Marton, BlogPaws’ Director of Content.